25 ppm DDW ? – Just drink 25 ppm Qlarivia! 85 ppm DDW ? 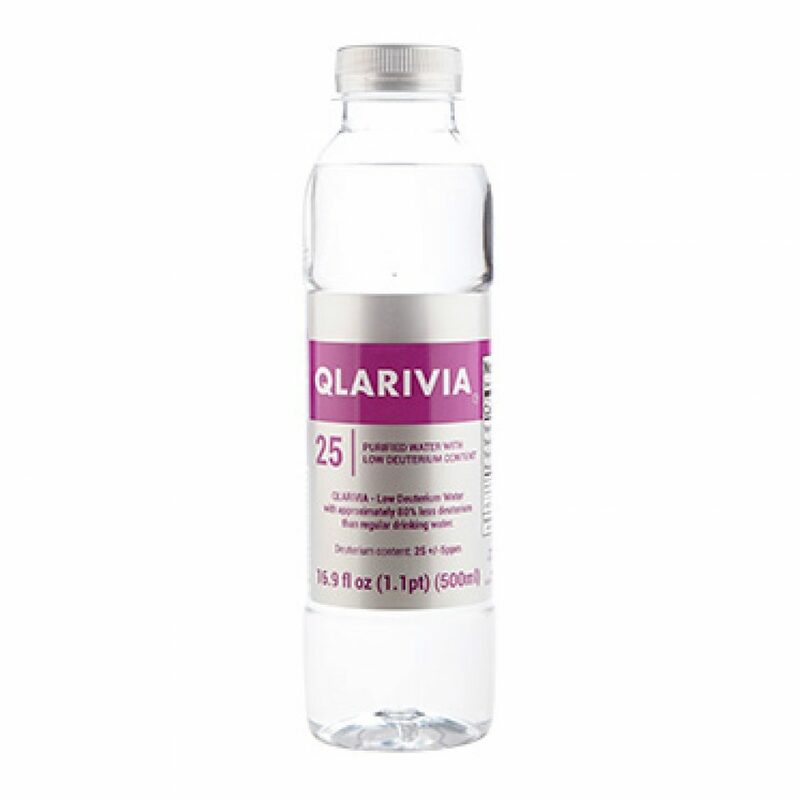 – Just mix 0.5 l of 25 ppm Qlarivia with 0.5 l of any other drinking water! 105 ppm DDW ? – Just mix 0.5 l of 25 ppm Qlarivia with 1.0 l of any other drinking water! 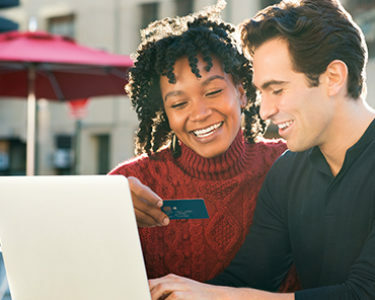 or the countries where we have distributors, you can contact them directly, or you can complete the attached form. For all other countries, please complete the attached form and we will answer to you in 24 hours. Distribution: A Deo Salus d.o.o.